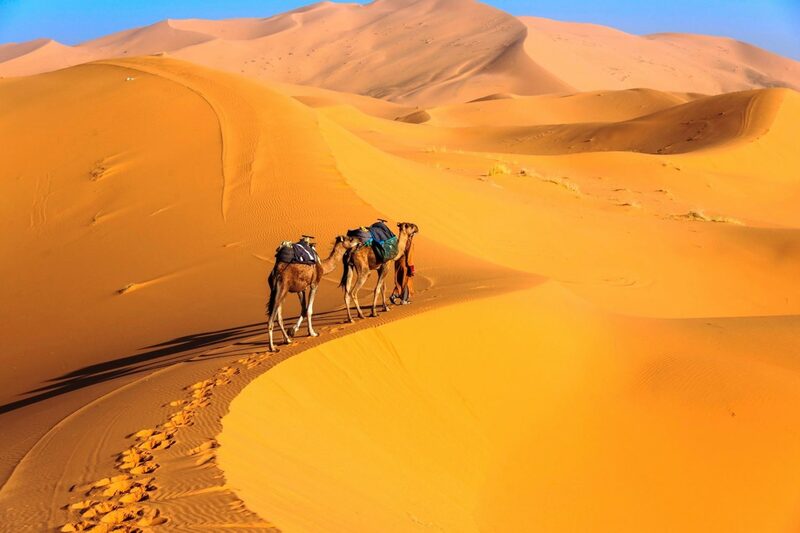 Merzouga is one of the best places to go to from Marrakech. 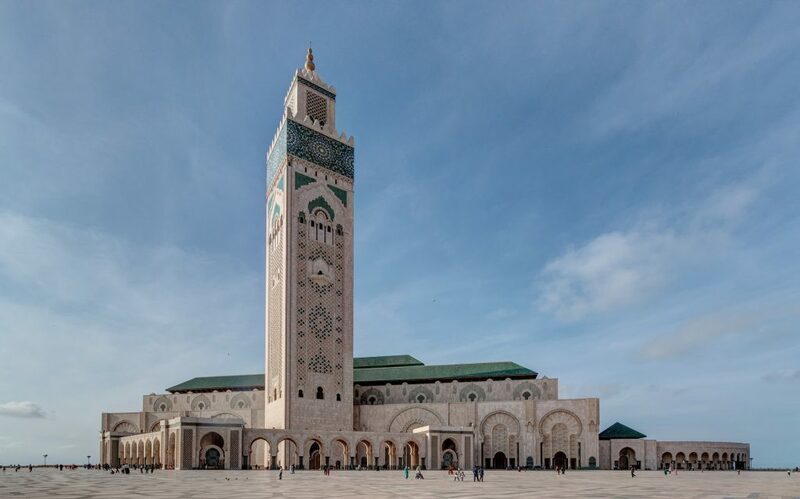 This three-day trip offers you a fantastic opportunity to experience what it is like to live a nomadic life for just a short moment. 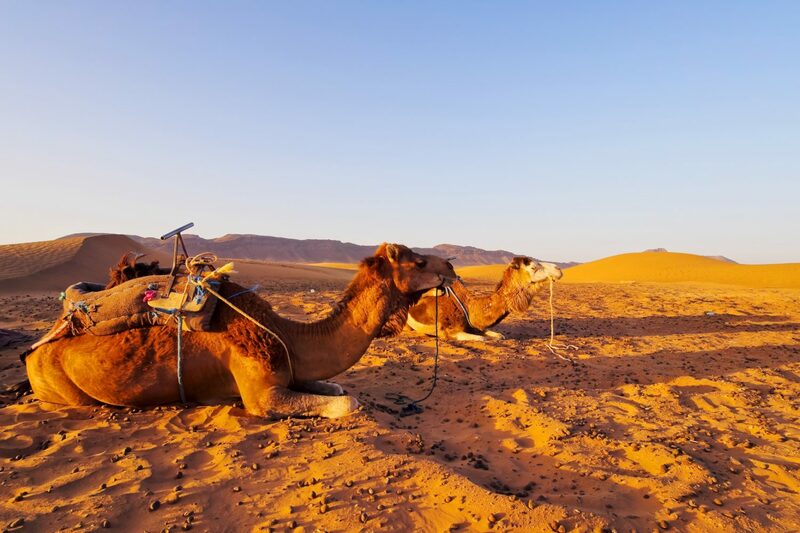 Apart from that, you can enjoy the different beautiful landscapes while riding a camel and spend the night in the middle of the orange sand dunes of Erg Chebbi. 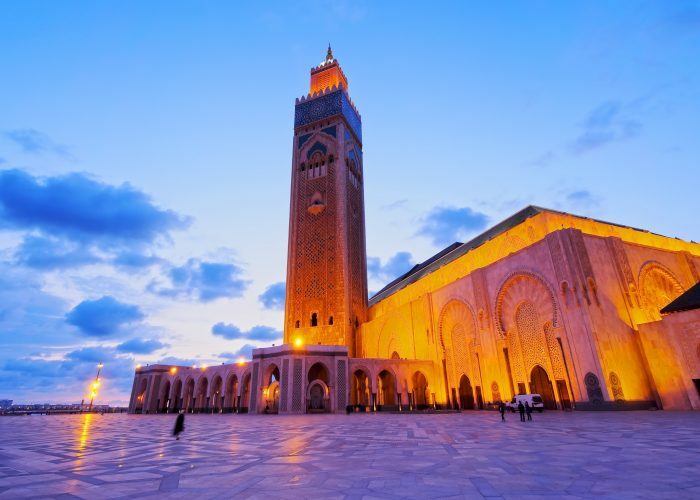 With this 3-day tour to Merzouga from Marrakech, you can see the enchanting scenery of the south of Morocco. During the tour, you will have a close personal experience of this desert, such as the opportunity to see the privileged oasis, visit a UNESCO World Heritage Site and dedicate a night under the stars in a desert camp. We pick you up early in your residence and we drive towards the Atlas Mountains. 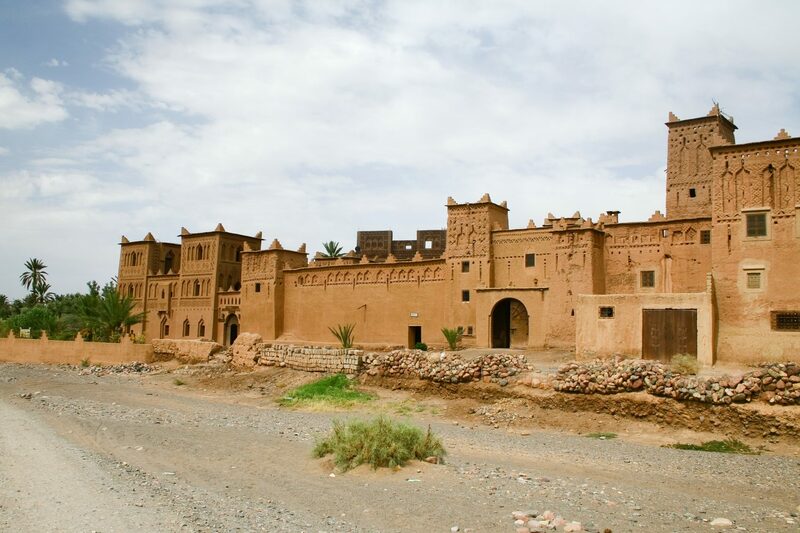 Before arriving in Ouarzazate, we visit a UNESCO World Heritage Site: Ait Ben Haddou Kasbah. The first night will be in a tradition Kasbah in Dades Valley. 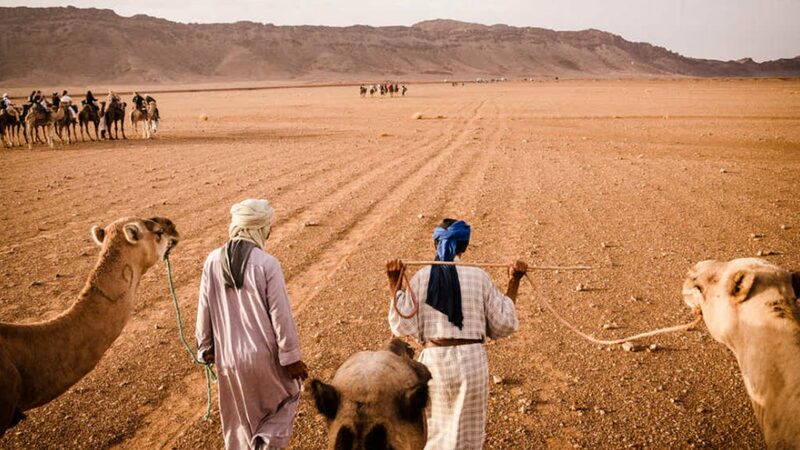 On the second day, you will ride a camel to the desert camp and spend the night there. On the third day, we wake up early to enjoy the sunrise on the dunes and go back to the hotel in Merzouga. After the shower and breakfast, we drive towards the Draa valley to Marrakech. 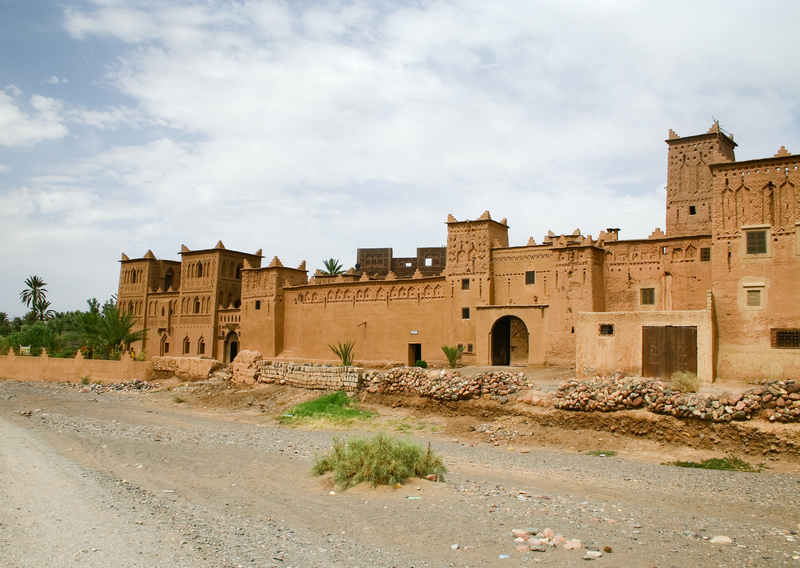 Departure from Marrakech and enjoy the view of the Berber villages. 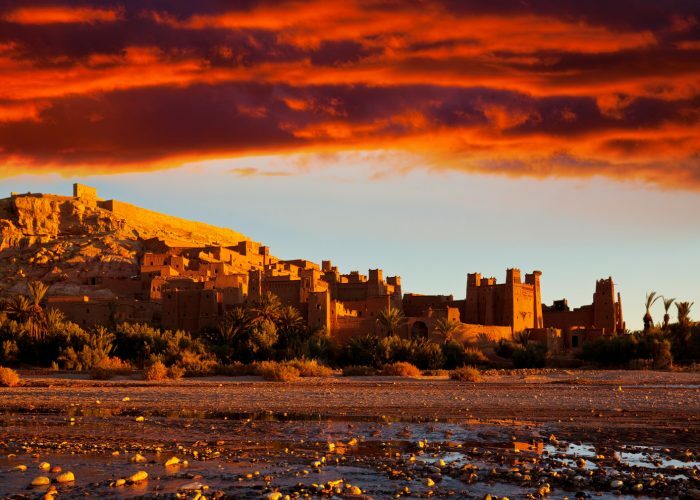 Spend some time in the Ait Benhaddou as it has the attention of film producers for its amazing natural environment. 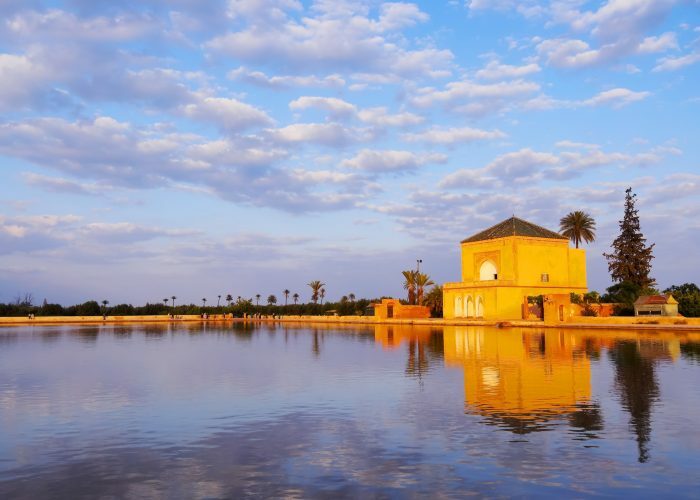 Cross the river with a local guide and visit the Kasbah. From that point, you can consider climbing the mountain if you want to catch a glimpse of this majestic elegance of this fertile river valley, surrounded by mountains. What makes this experience great is that you can also see the Atlas Mountains that are covered with snow in the background. After enjoying the best that this region has to offer, we drive to Dades Gorge and spend the night in a conventional hotel Kashba. Drive through the Berber villages in the Dades Valley in order to reach Toghda gorge, a popular spot for both locals and tourists who wish to participate in rock climbing. In this place, you will have the ability to walk through the upper gorges of 300 meters height. 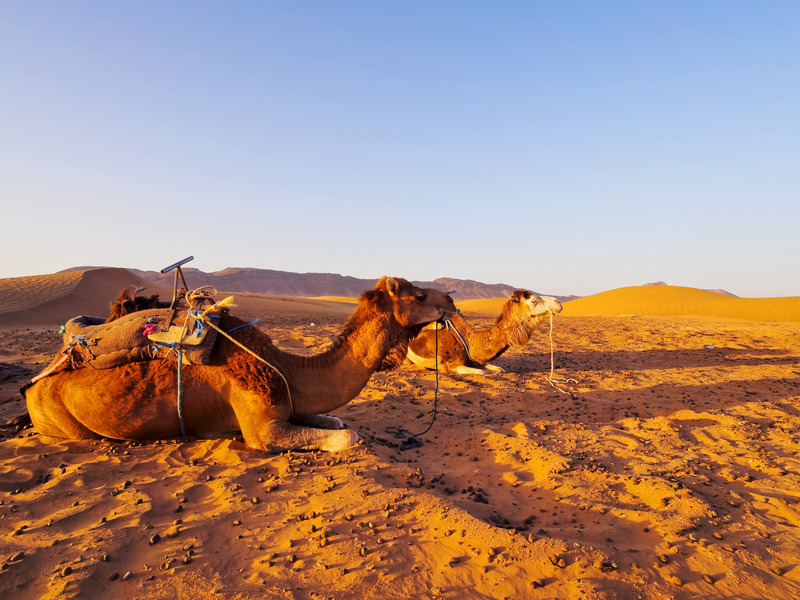 After a visit to the souk in Riasani, you will ride a camel for at least one hour in the desert. Overnight in a camp in the middle of the sand dunes of Erg Chebbi. 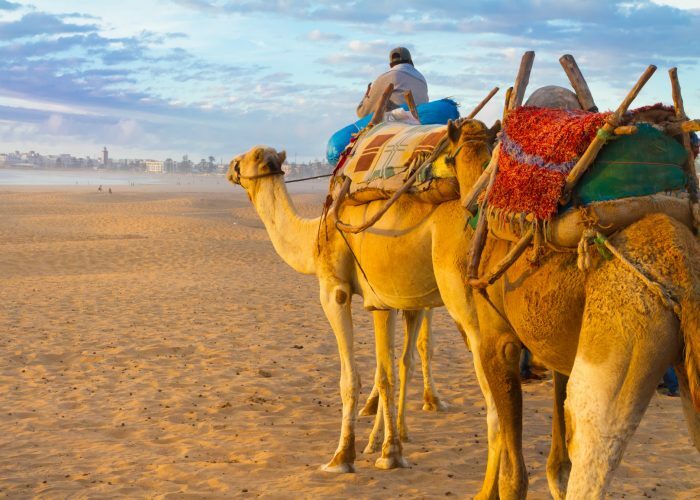 Wake up early to enjoy the magnificent sunrise on the dunes of Erg Chebbi. This is something you should not miss. Return back by camel and have breakfast in the hotel. After breakfast, we head for Wadi Draa, a place many people wanted to see. Spending 3 days in this area is definitely worth it, so, take this opportunity to see it with us. 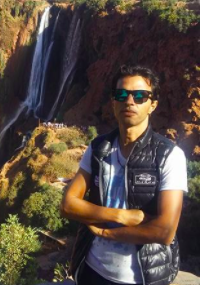 Thank you very much for the fun and memorable trip we had in Morocco. Rashid has organized a wonderful trip for us.